DWTT series digital display drop weight tear test machine can be used to less than 40 mm conveying pipe or thickness 3 ~ 40 mm ferritic steel, bainite steel, dual phase steel and other steel drop weight tear test (DWTT). 2.1. GB/T8363-1987: Ferritic steel DWTT. 2.2. ASTME436-1991(Re1997): Ferritic steel DWTT. 2.3. API RP 5L3-1996: Linepipe recommend the practice of drop-weight tear. Looking for ideal DWTT Digital Display Machine Manufacturer & supplier ? We have a wide selection at great prices to help you get creative. 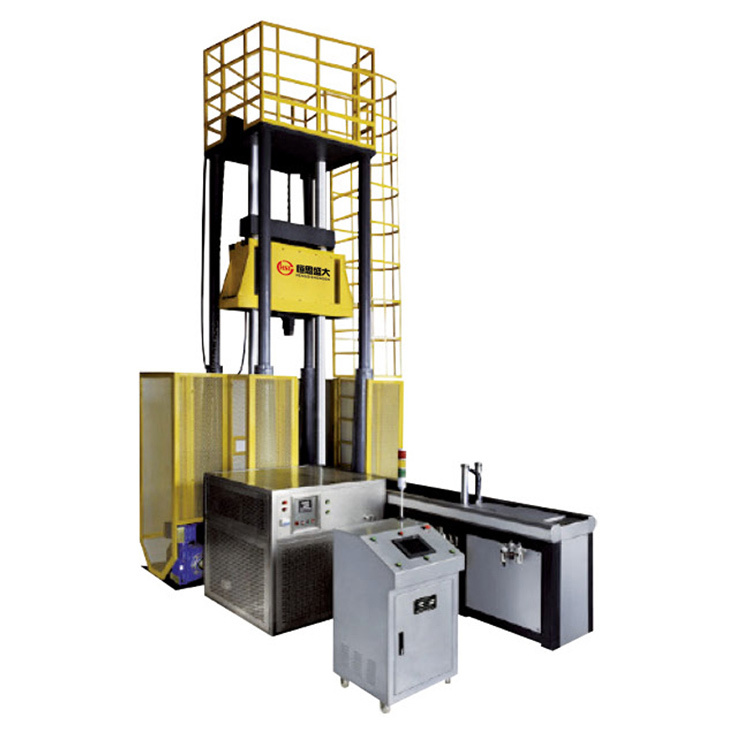 All the Drop Weight Impact Tester are quality guaranteed. We are China Origin Factory of DWTT Impact Tester. If you have any question, please feel free to contact us.